This folding walking frame provides a portable alternative to the traditional Zimmer frame. 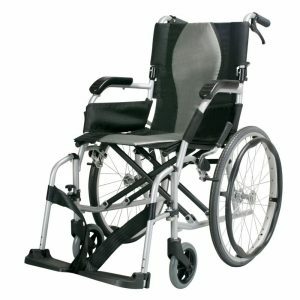 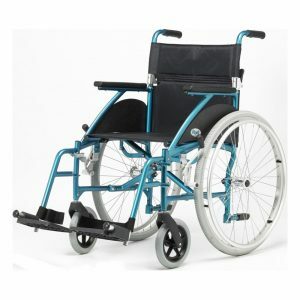 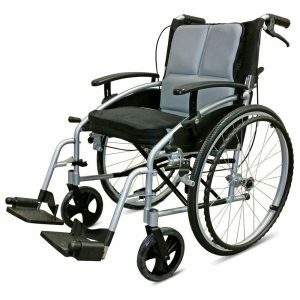 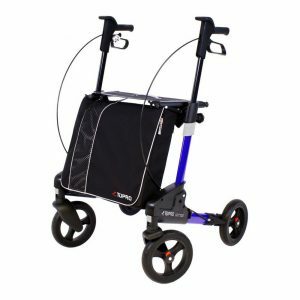 This model is both incredibly lightweight, at only 3 kg, and folds very compactly, making it ideal for users looking to transport the frame, or for places where storage space has a premium. 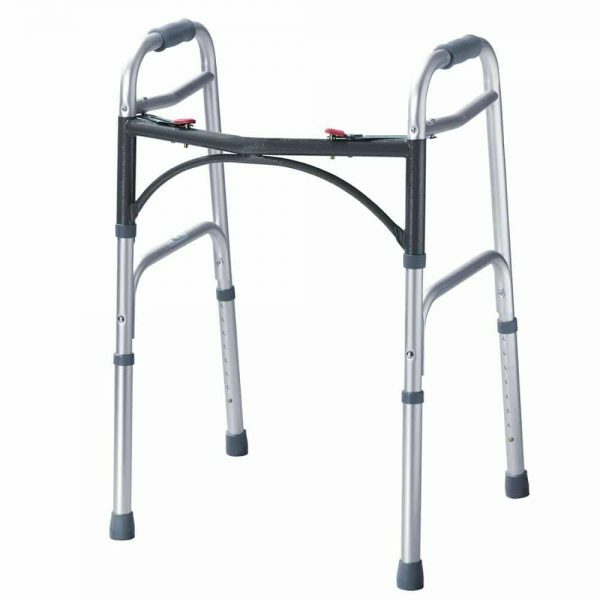 This model is fitted with 4 rubber ferrules.